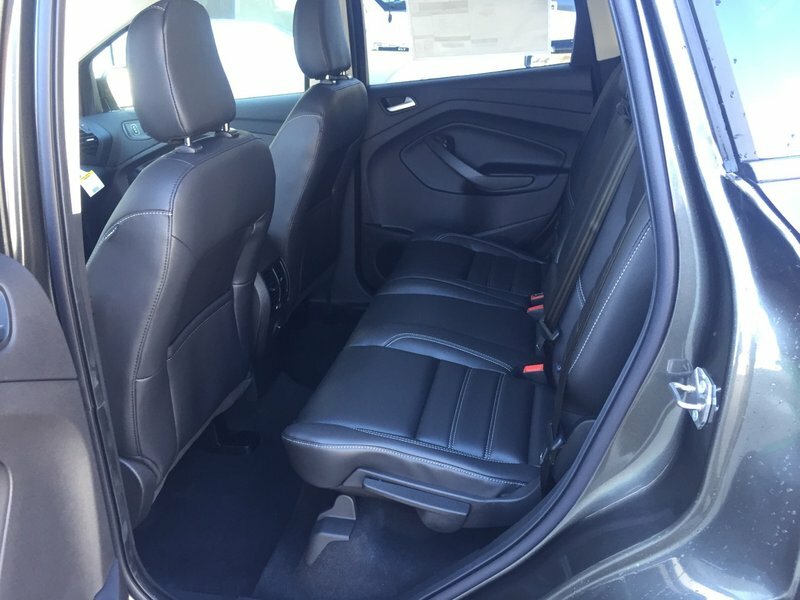 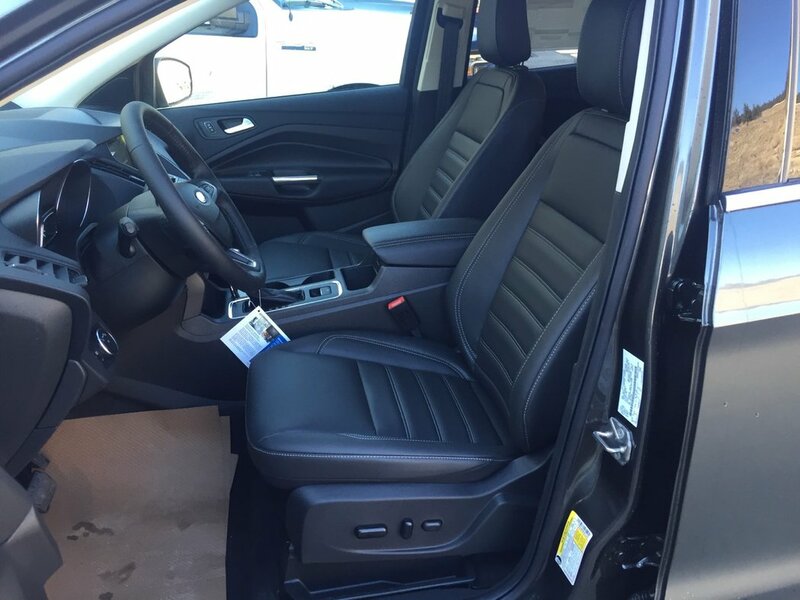 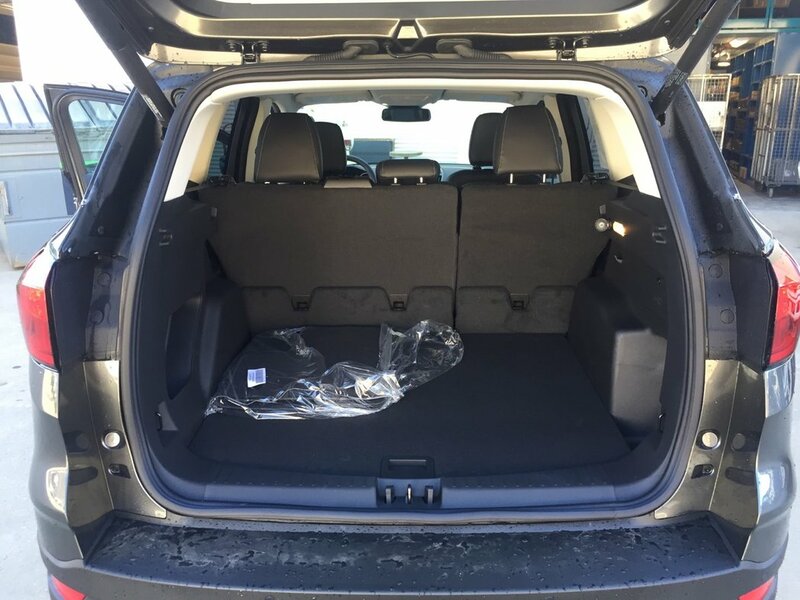 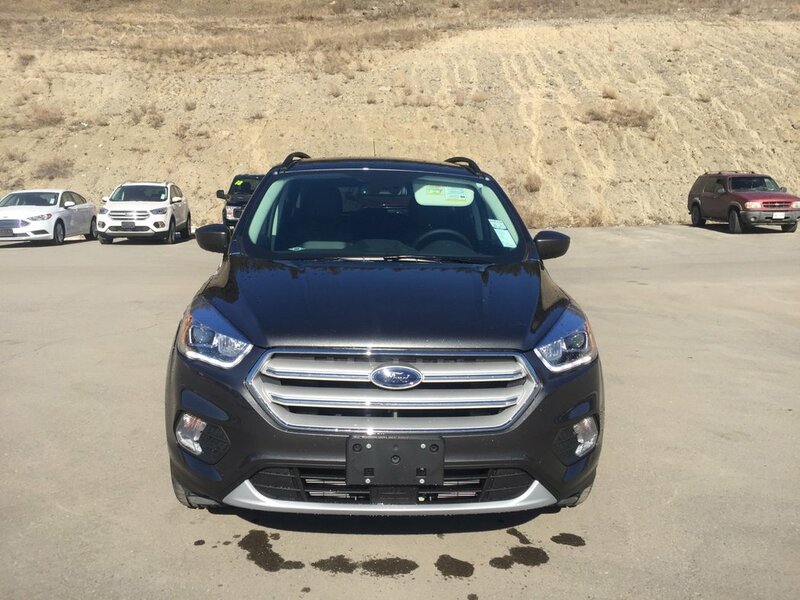 Our 2019 Ford Escape SEL 4WD in Magnetic is better than ever! 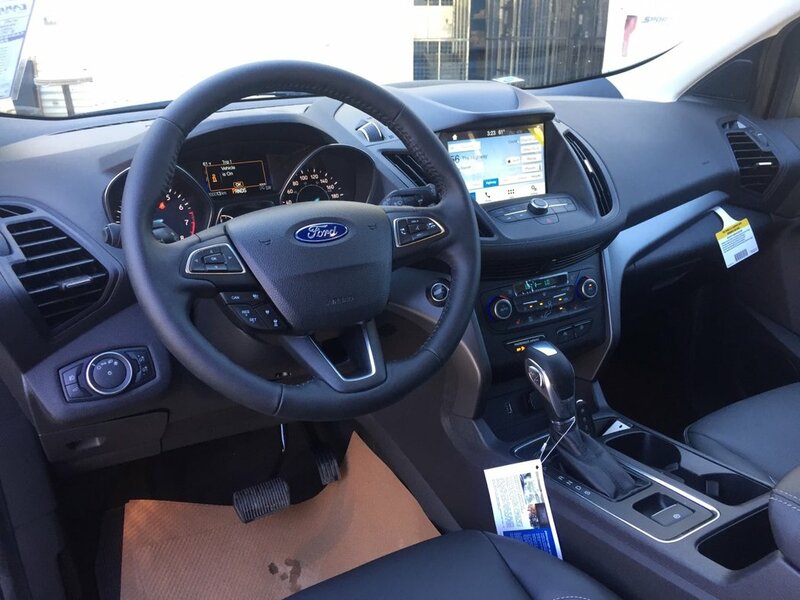 Powered by a TurboCharged 1.5 Litre EcoBoost 4 Cylinder generating 179hp with automatic start/stop that's mated to a paddle-shifted 6 Speed Automatic transmission. 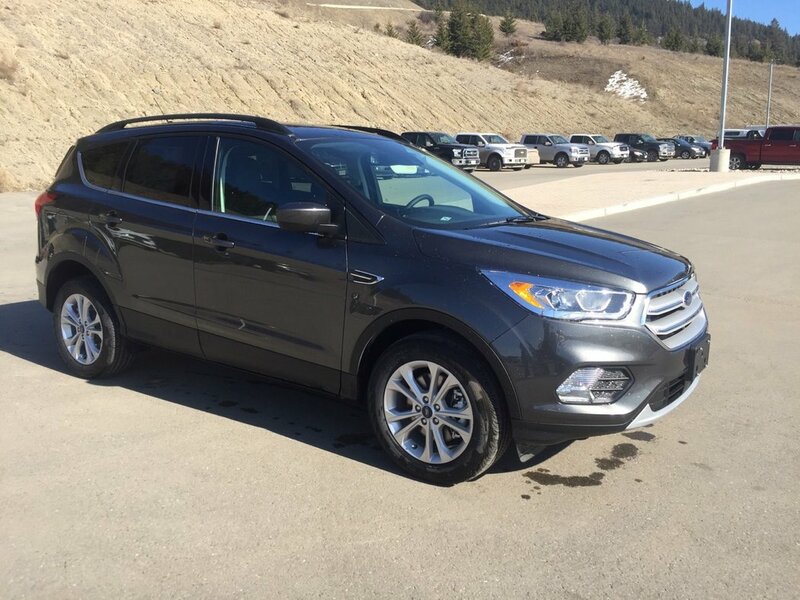 Our Four Wheel Drive Ford SUV handles beautifully with precise steering, awesome response, agility, and scores near 7.8 L/100km on the open road. 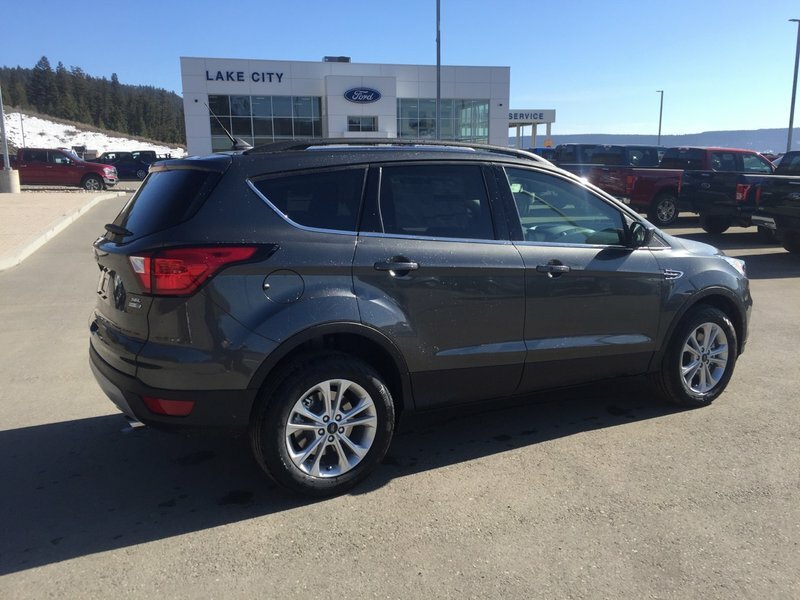 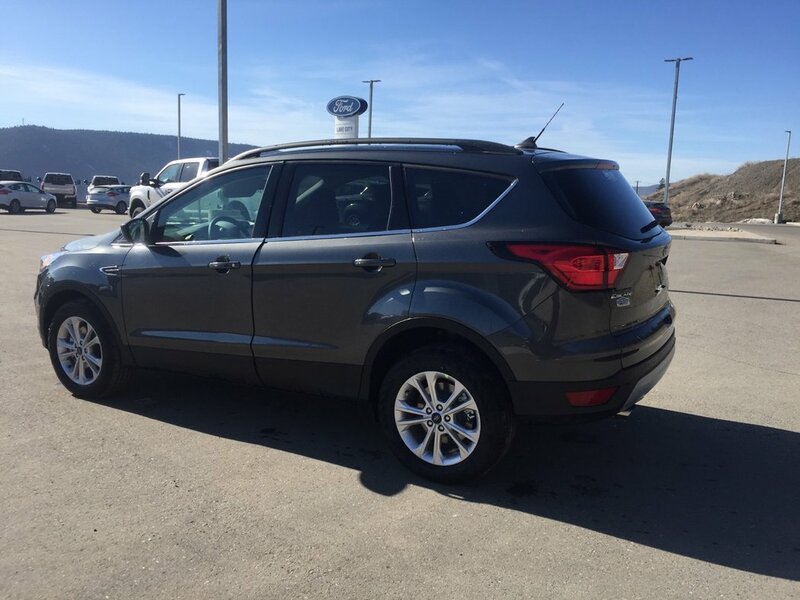 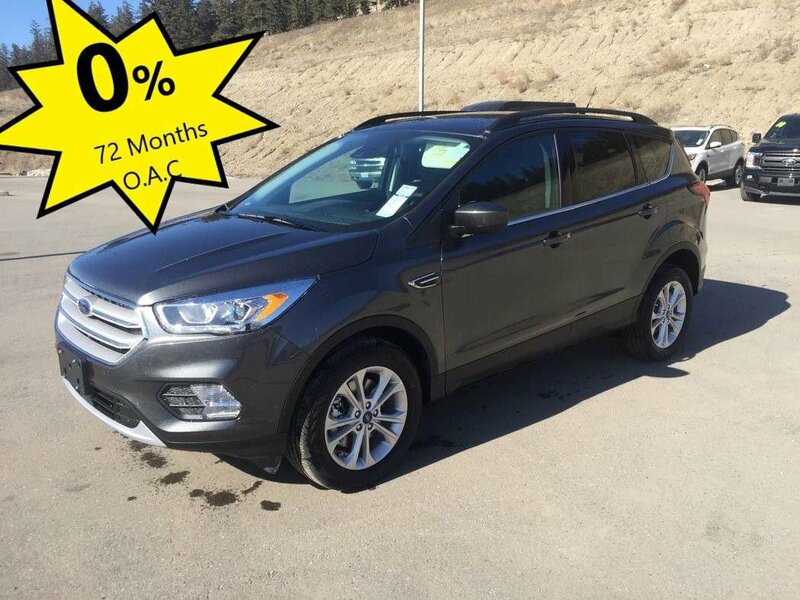 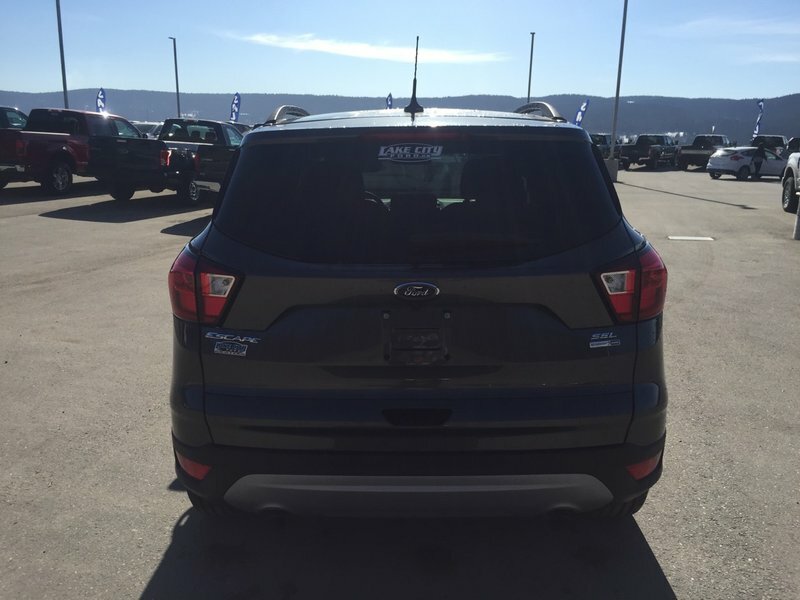 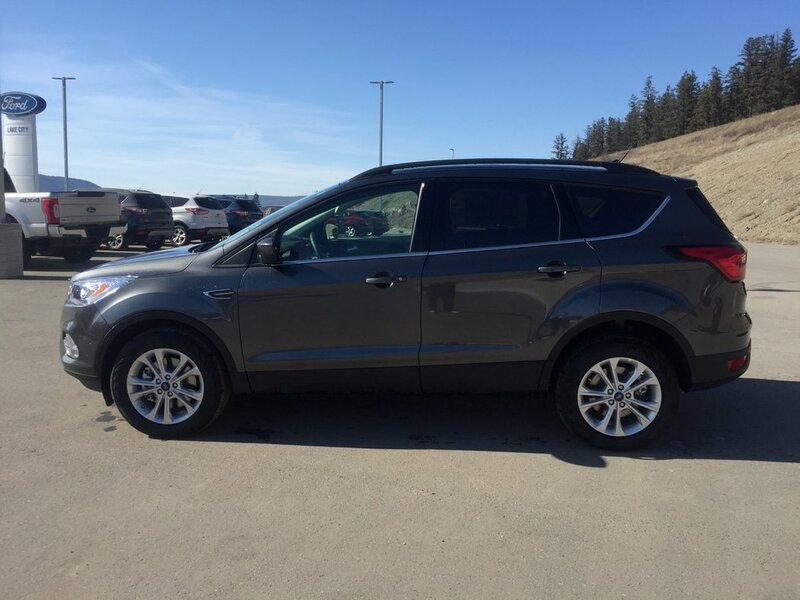 This Escape SEL turns heads, check out the prominent hexagonal upper grille, sparkle-silver wheels, dual chrome exhaust tips, fog lamps, sculpted hood, and athletic stance.